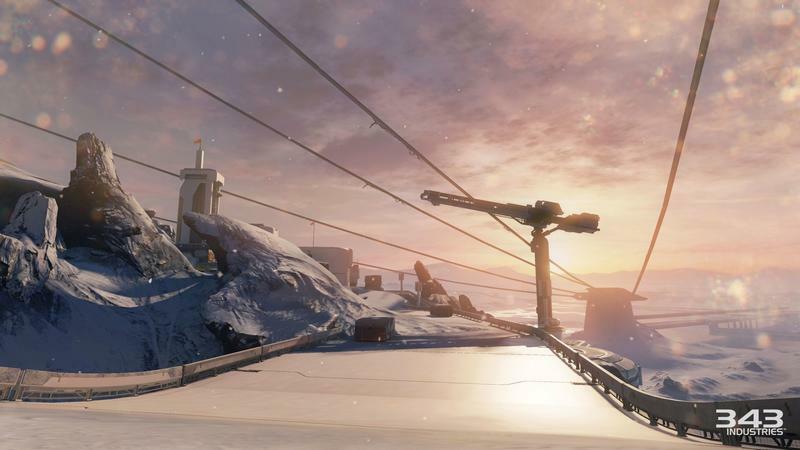 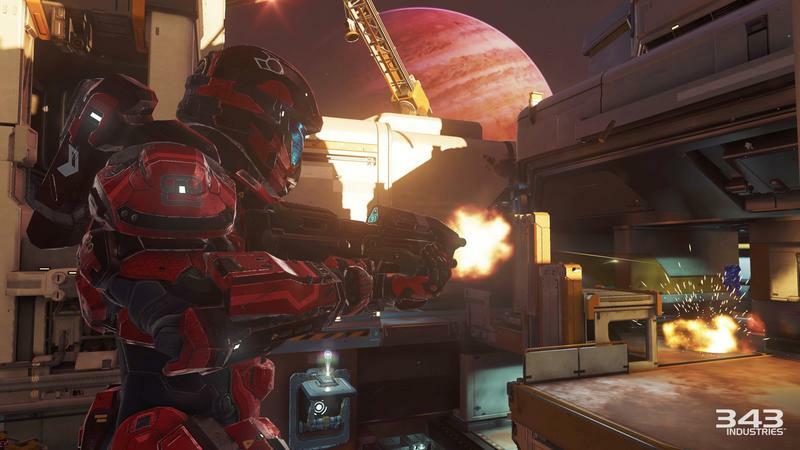 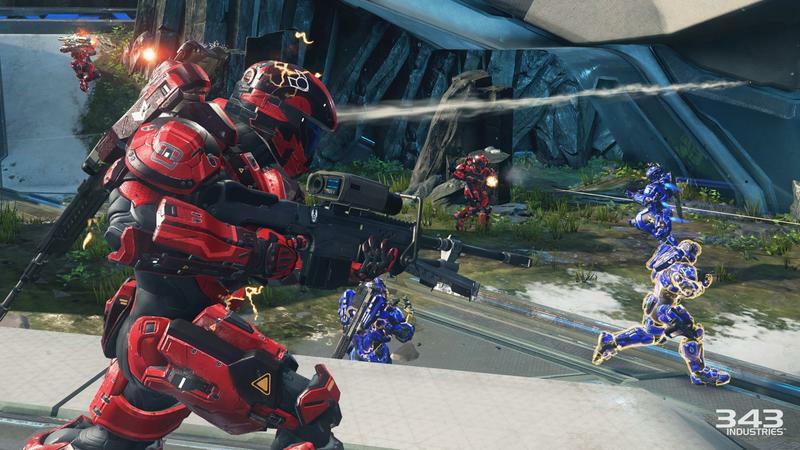 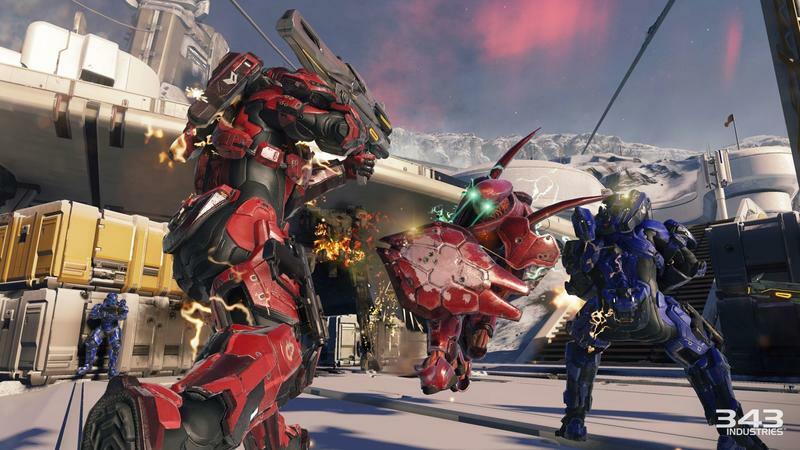 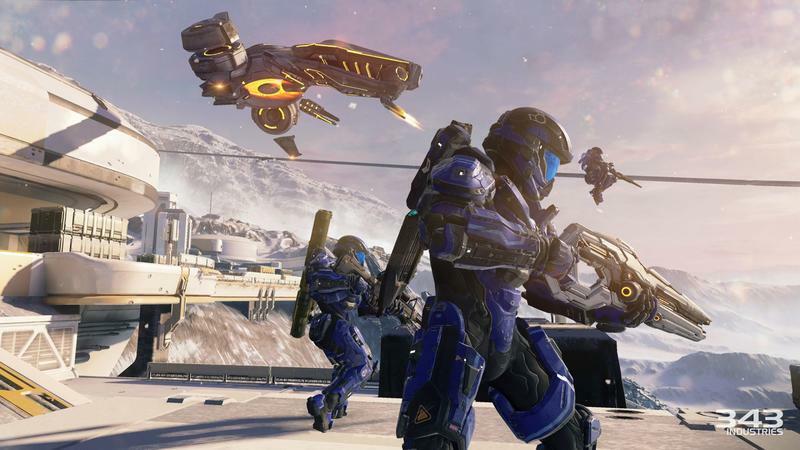 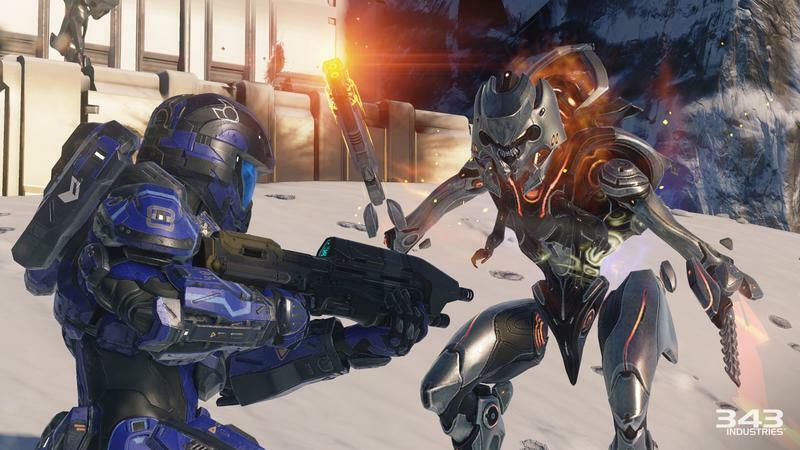 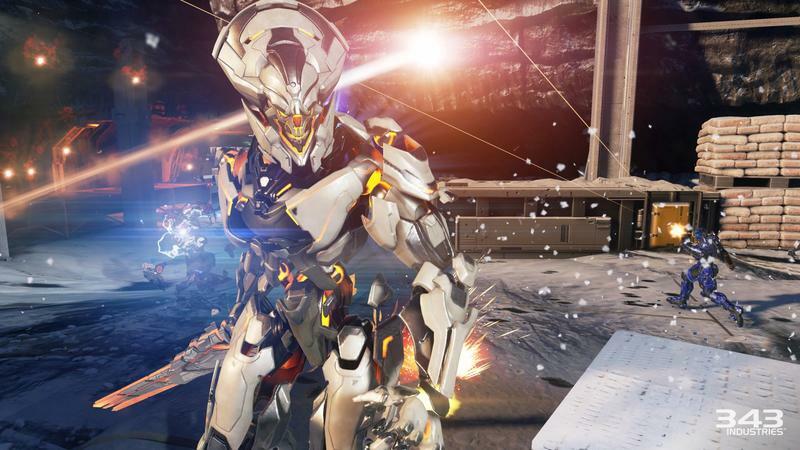 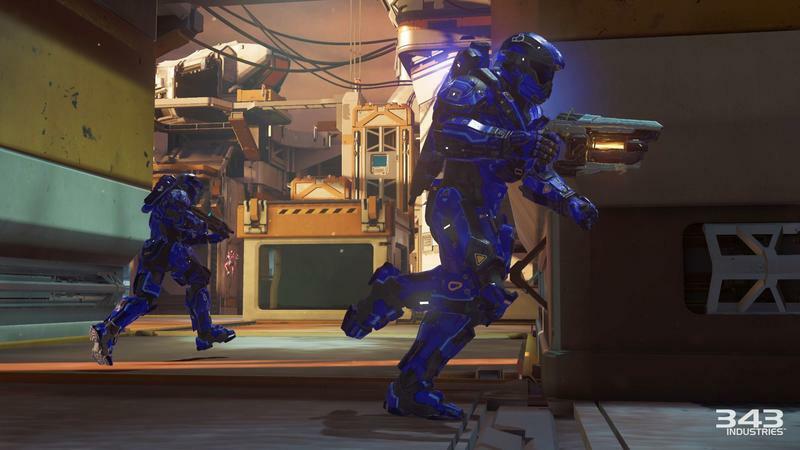 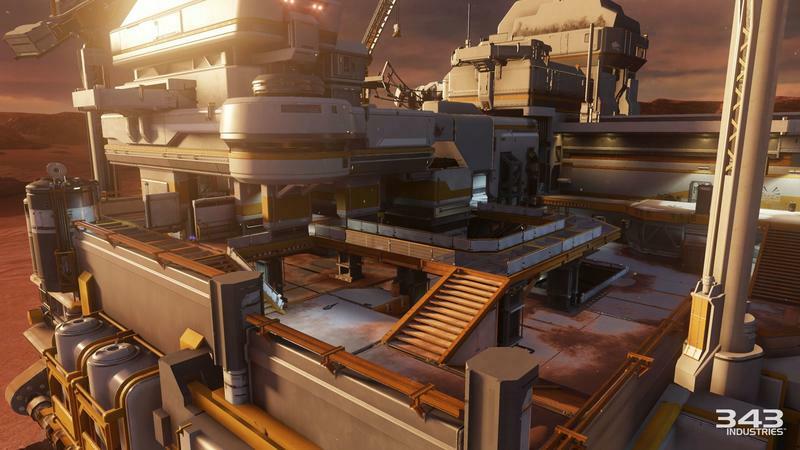 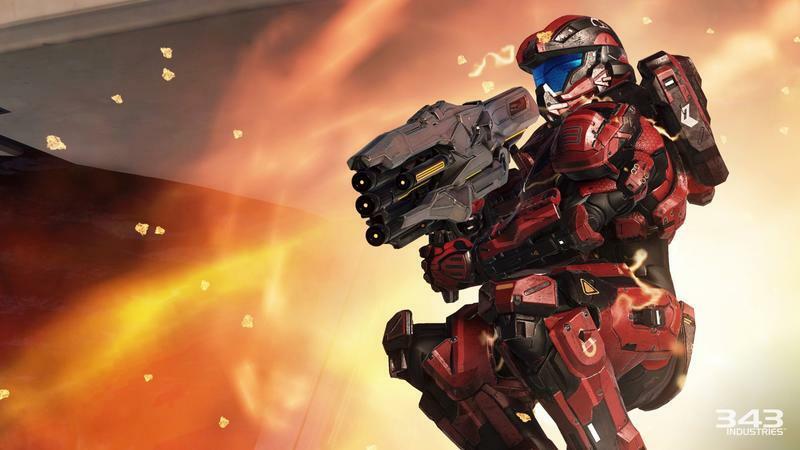 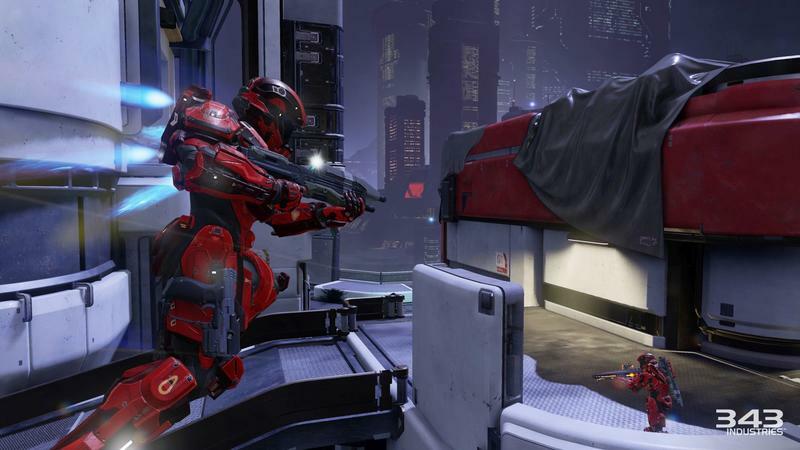 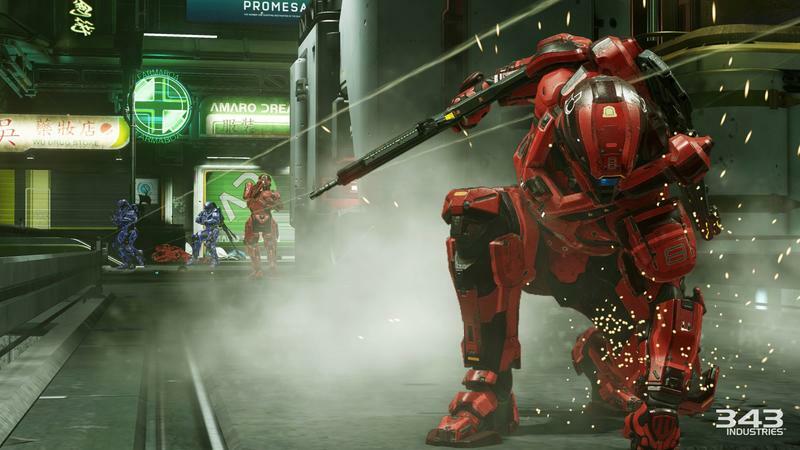 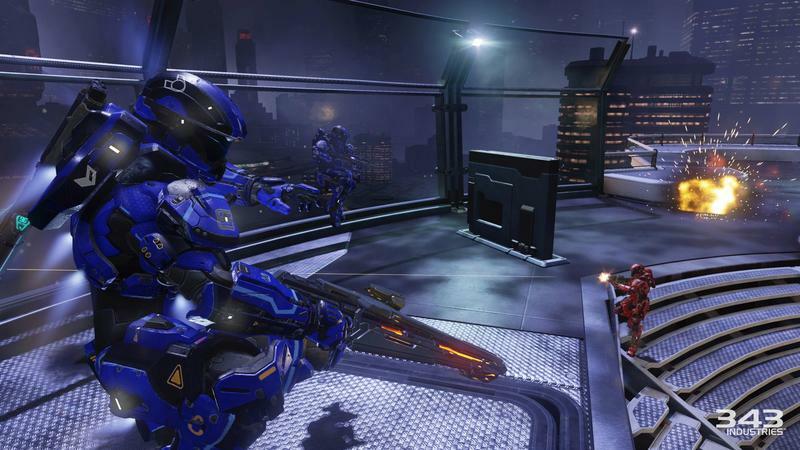 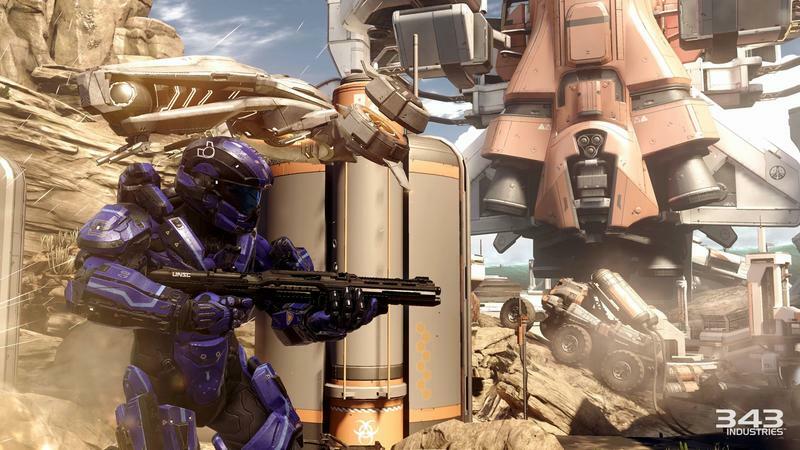 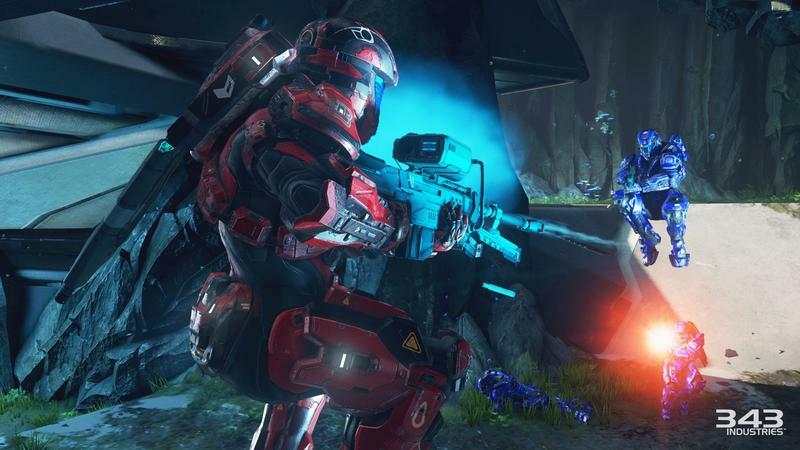 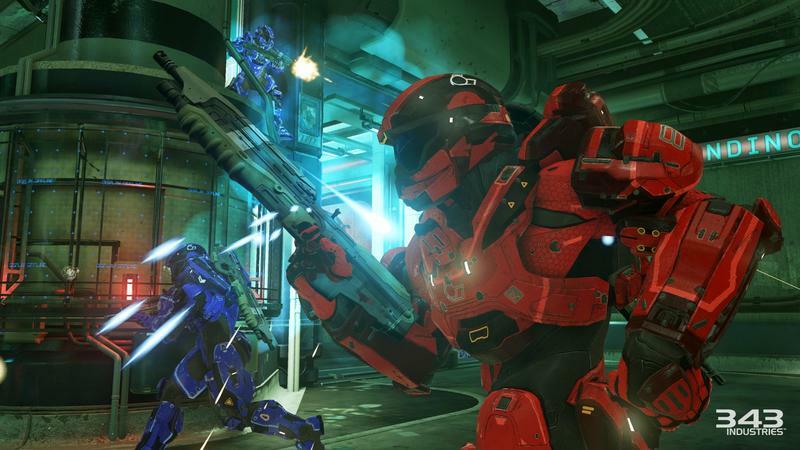 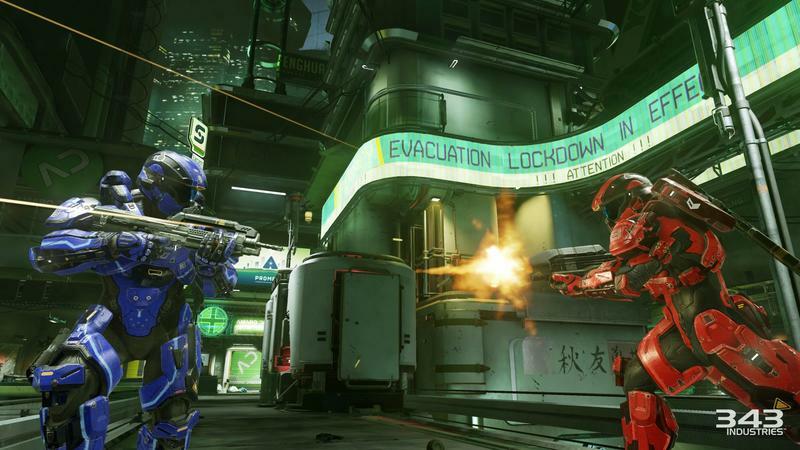 The ESRB has rated Halo 5: Guardians, and it’s given the game a T for Teen. 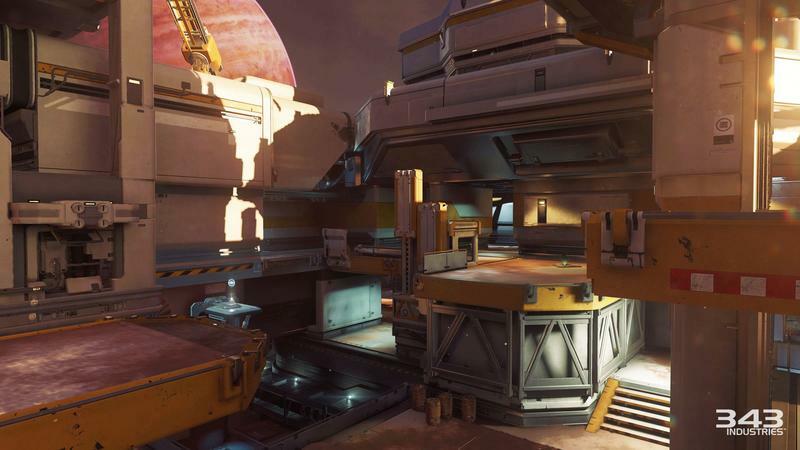 That’s officially the least mature rating any main game in the Halo franchise has ever received. 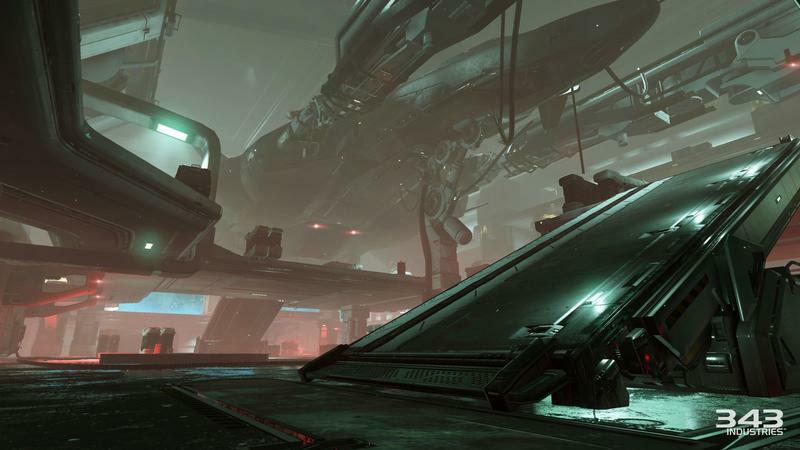 The content descriptors for the game include blood, mild language and violence. 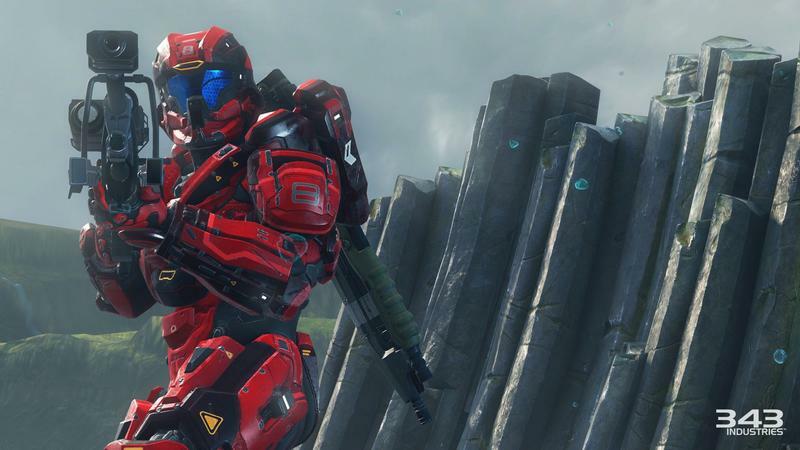 The rating summary itself breaks down exactly why the title achieved the T for Teen rating. 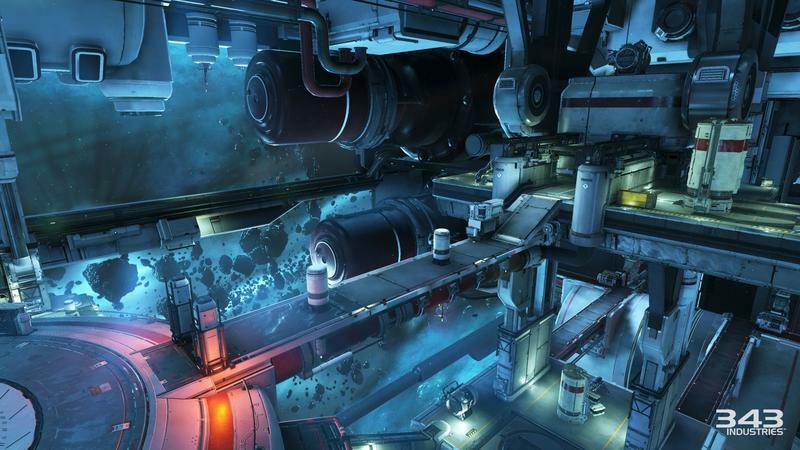 It does contain some minor plot stuff, I suppose, so only read it if you’re not bothered by light spoilers. 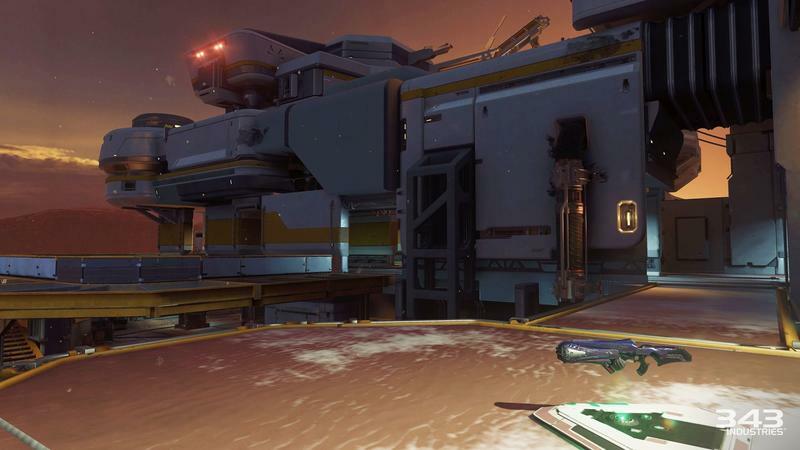 Rating Summary: This is a first-person shooter in which players assume the role of a super soldier (Locke) searching for a missing character. 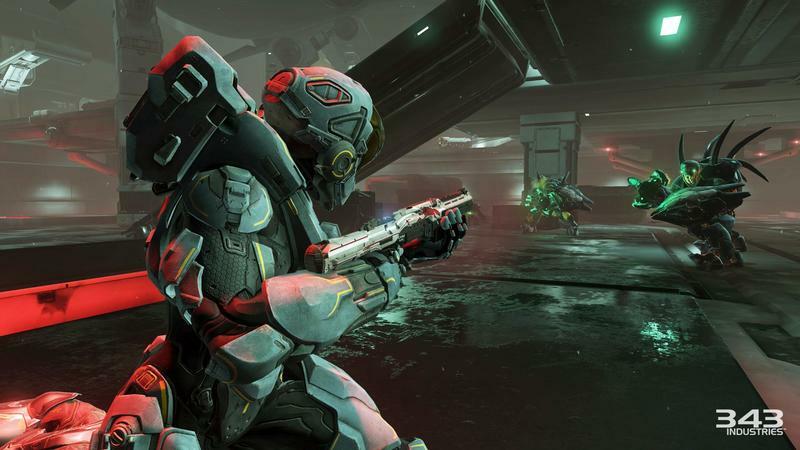 Players use pistols, machine guns, grenade launchers, and futuristic weapons to kill alien and human enemies in frenetic combat. 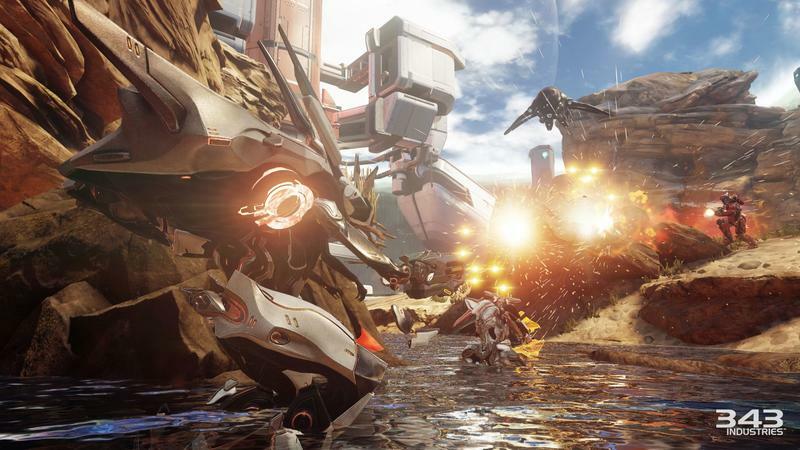 Battles are highlighted by realistic gunfire, explosions, and occasional blood-splatter effects. 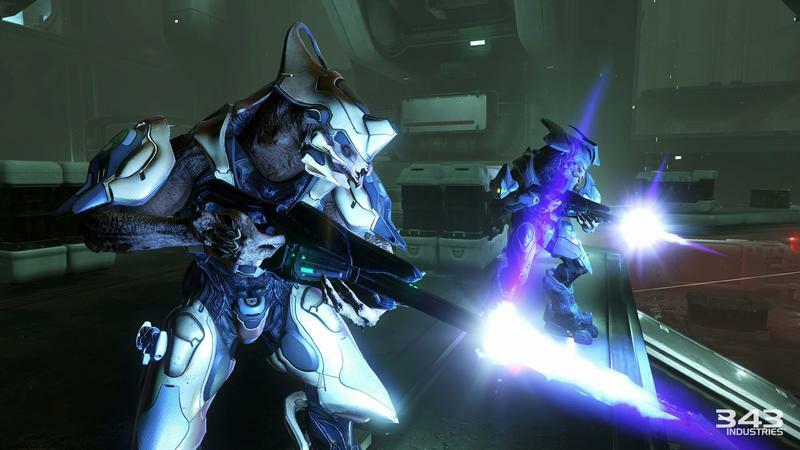 Characters can also use “assassinations” to kill characters by snapping their necks, or by stabbing them with bladed weapons. 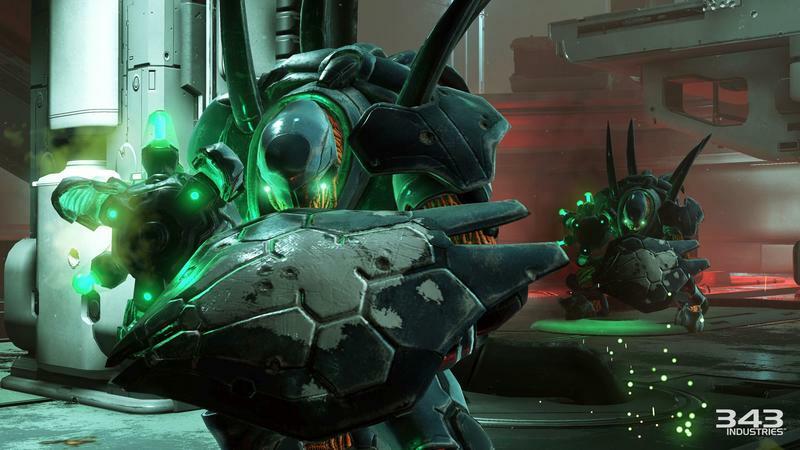 The word “a*s” appears in the dialogue, as well as occasional taunts/insults (e.g., “I have copulated…with your genetic progenitors!”; ‘Your father was a filthy colo and your mother was a hole in the wall!’). 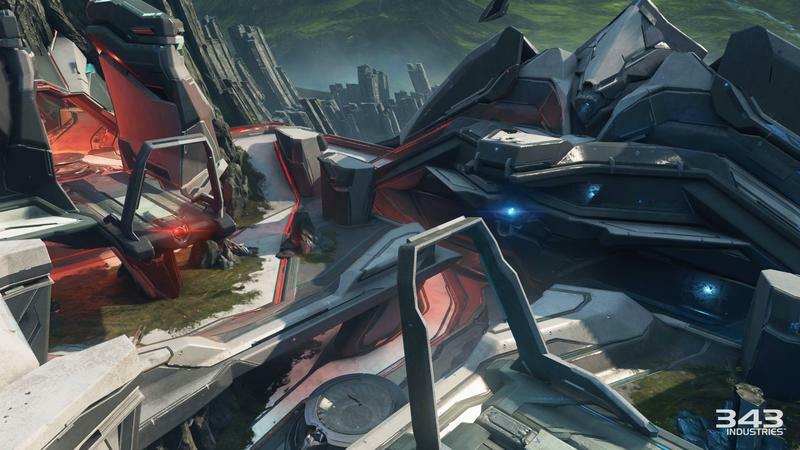 Interestingly, the last Halo title was Halo 4. 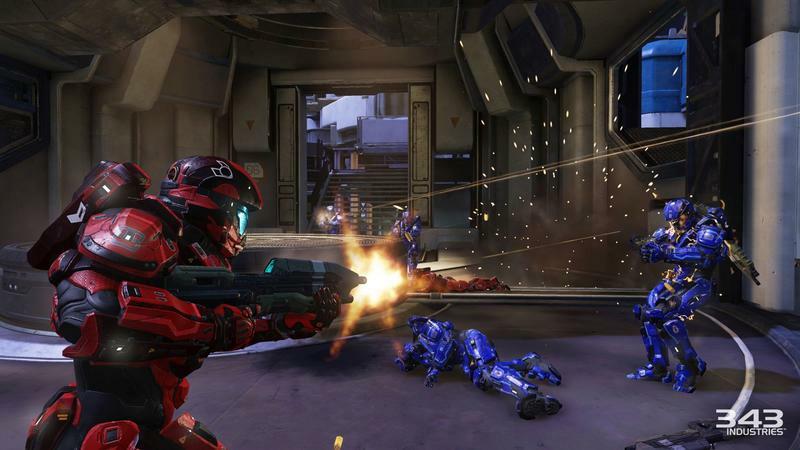 It received an M for Mature rating, and it highlights only Blood and Violence as its chief content descriptors. 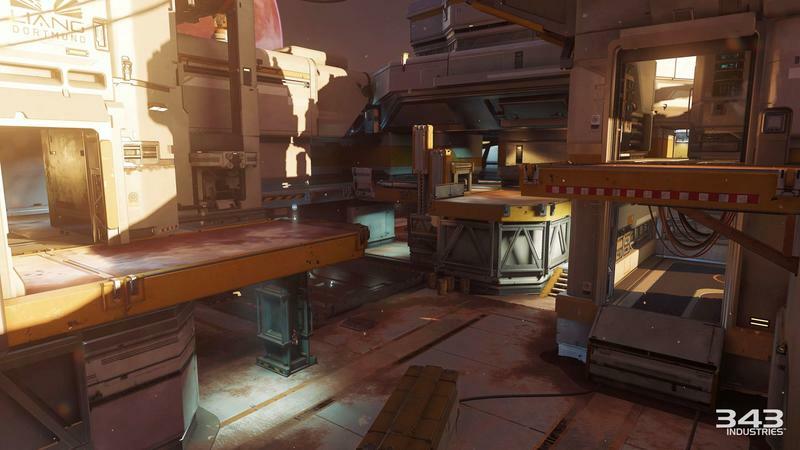 In fact, the description indicates less gory violence than Halo 5‘s, which I found sort of odd. 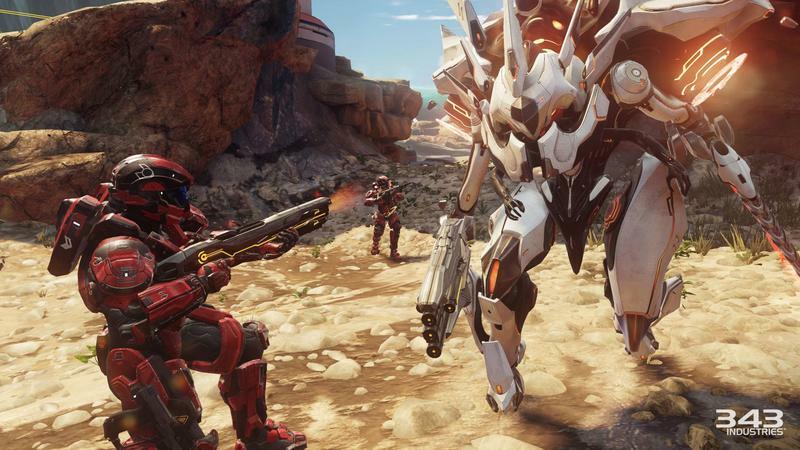 What do you think about the rating reduction? 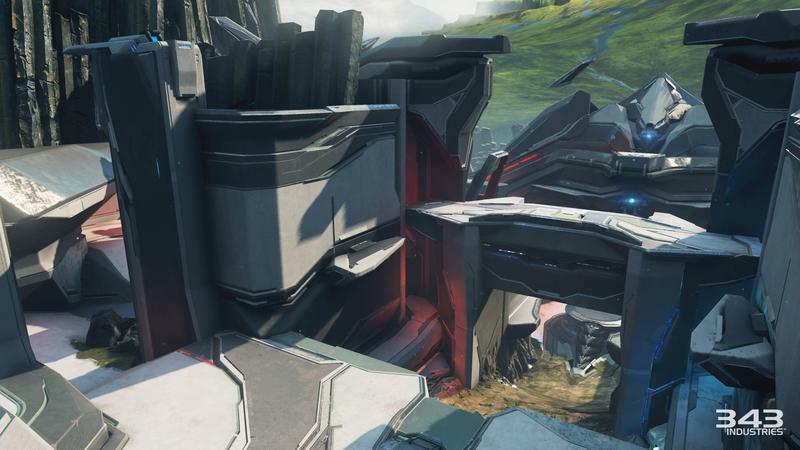 Does this indicate anything unusual for the new Halo? 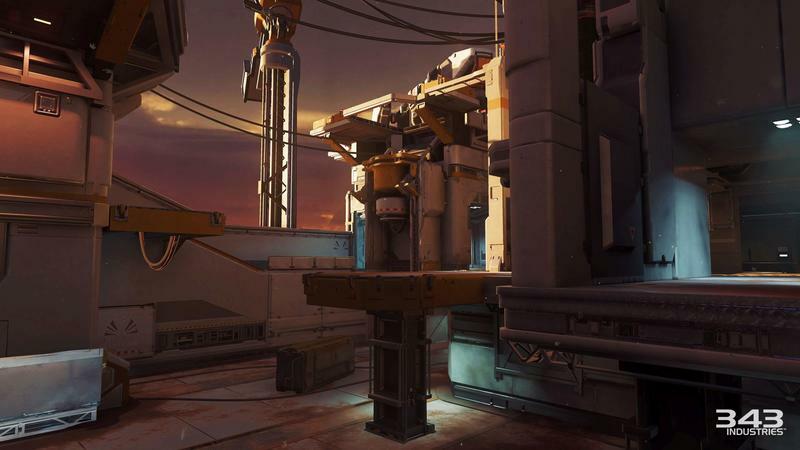 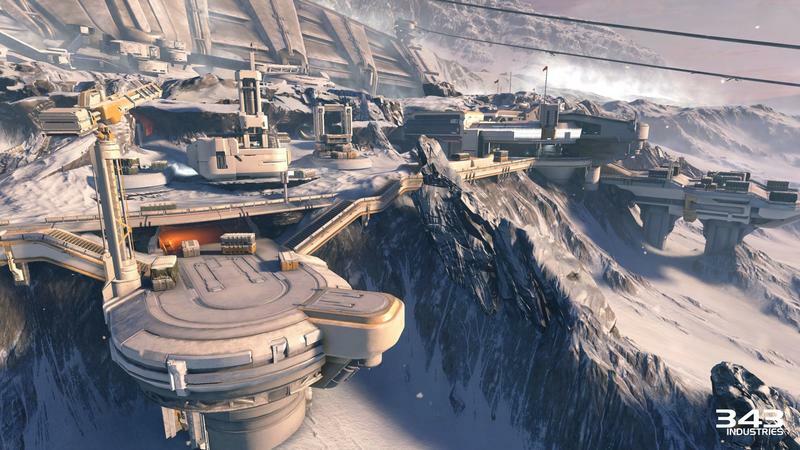 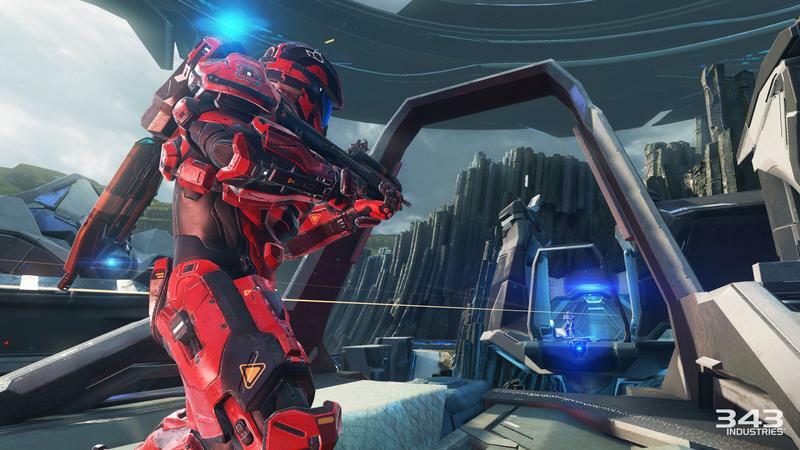 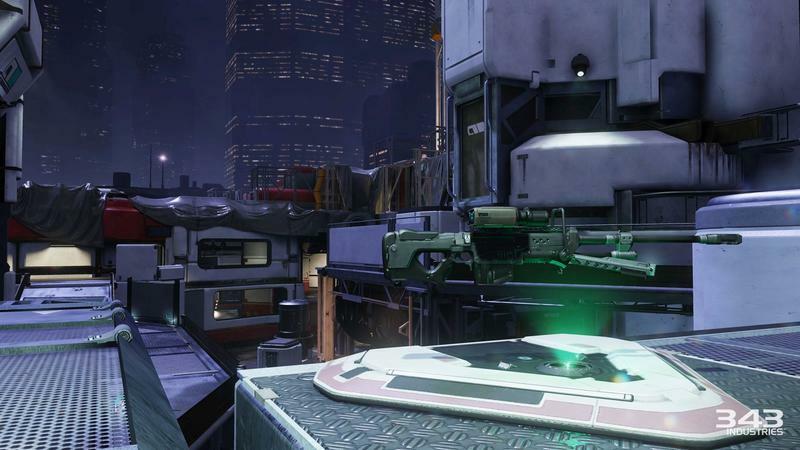 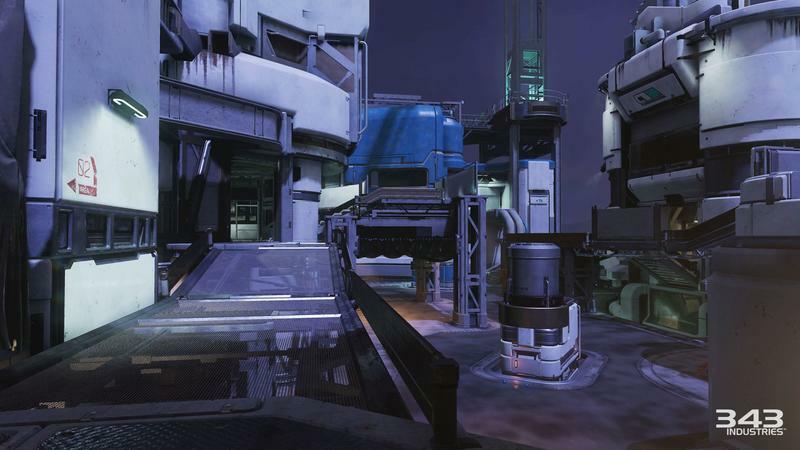 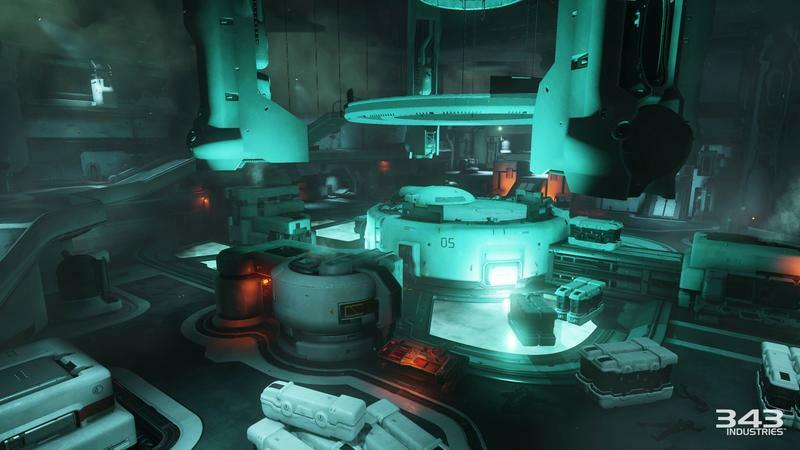 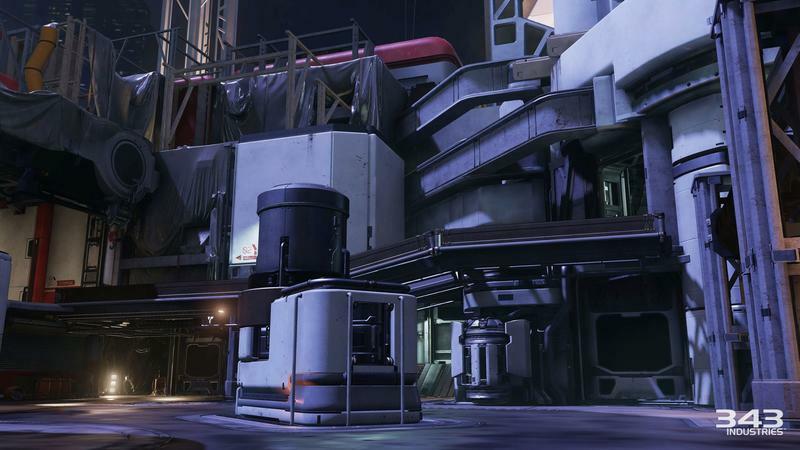 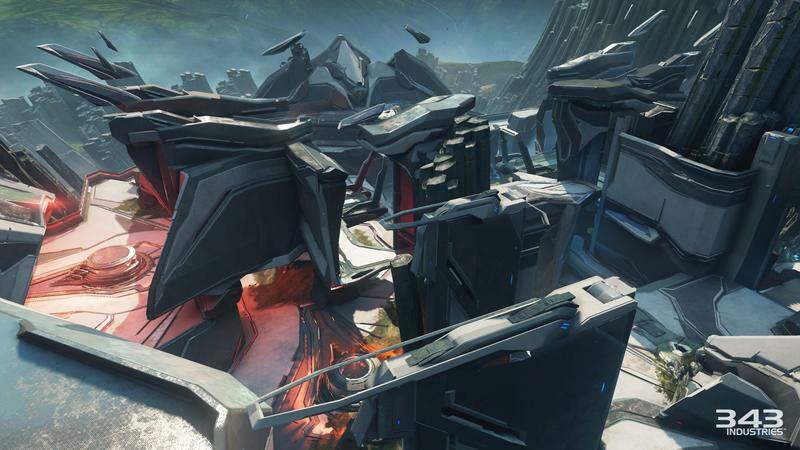 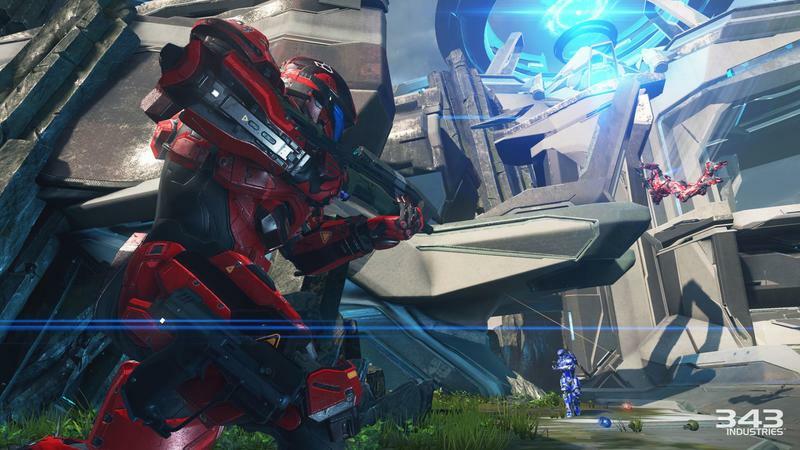 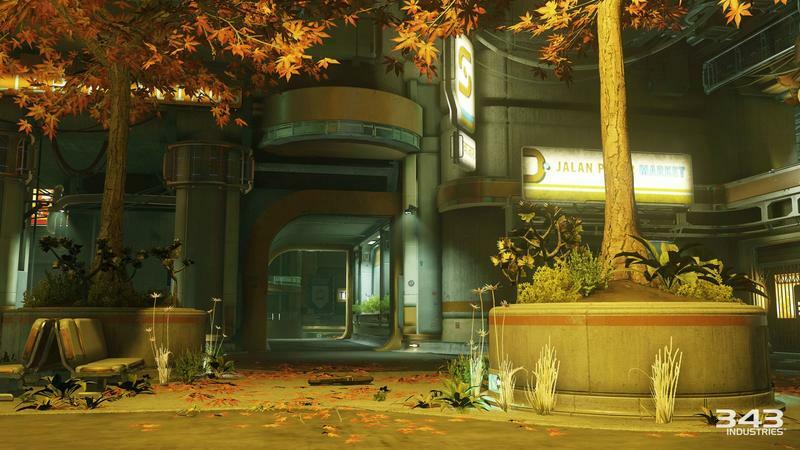 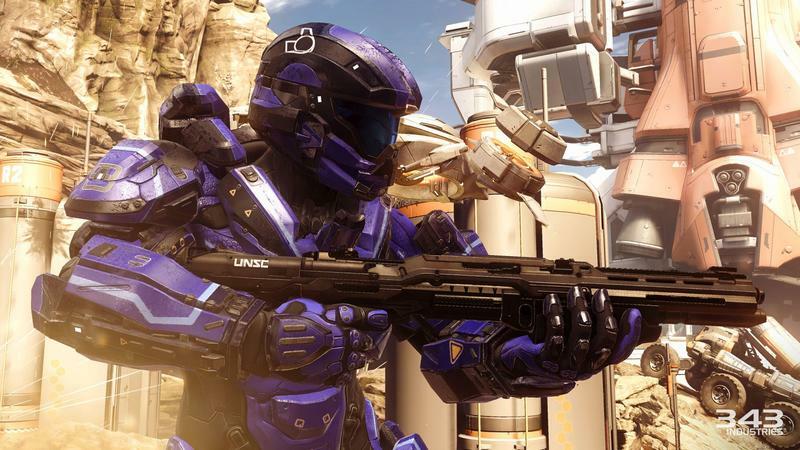 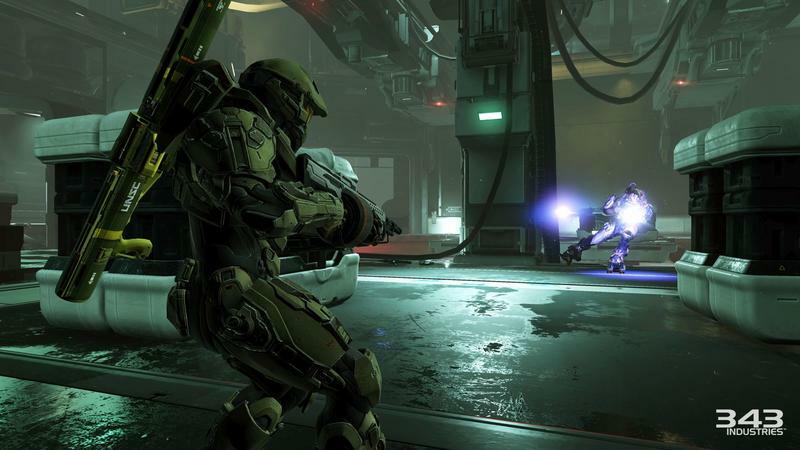 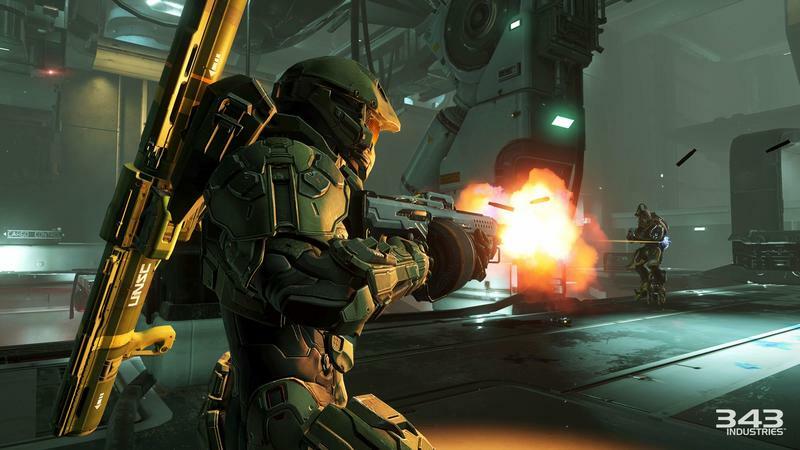 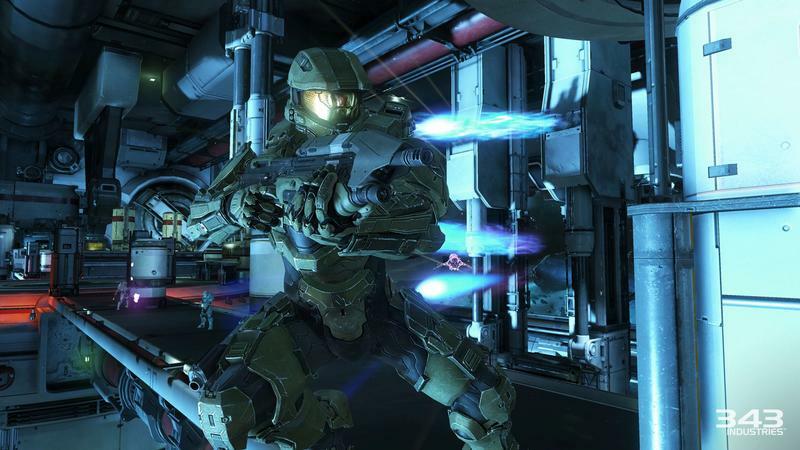 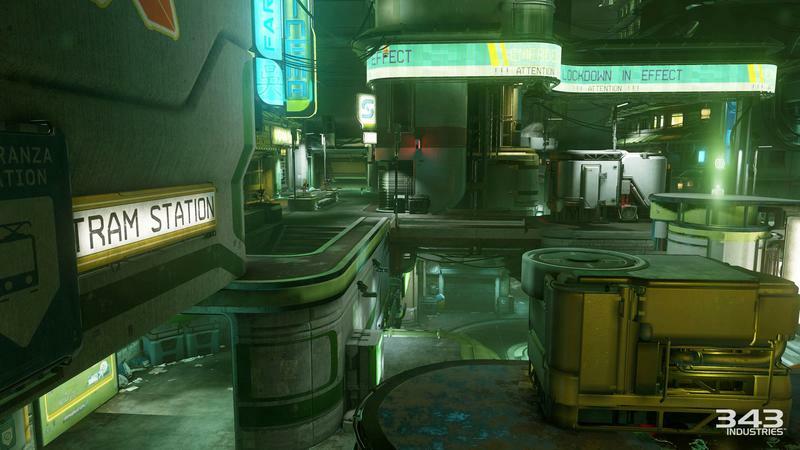 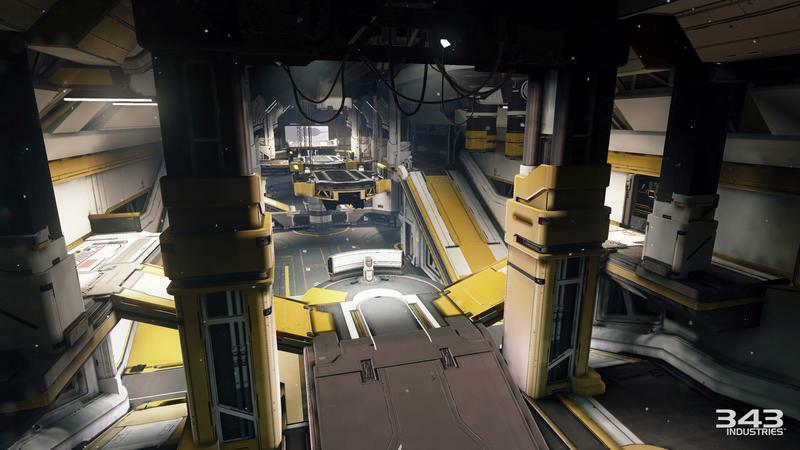 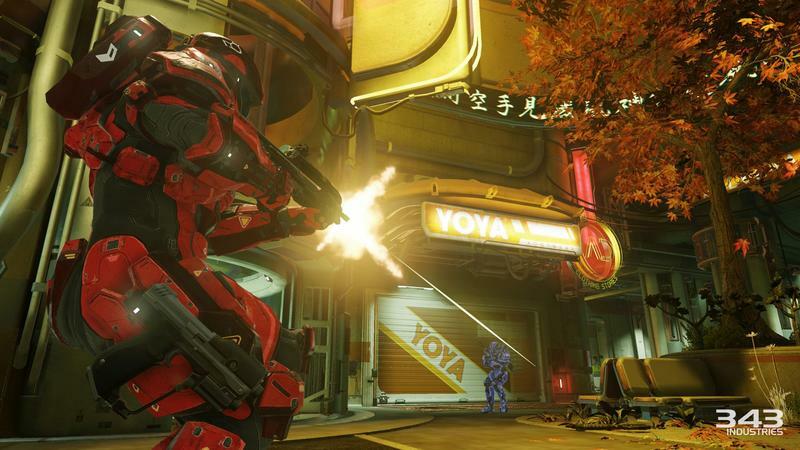 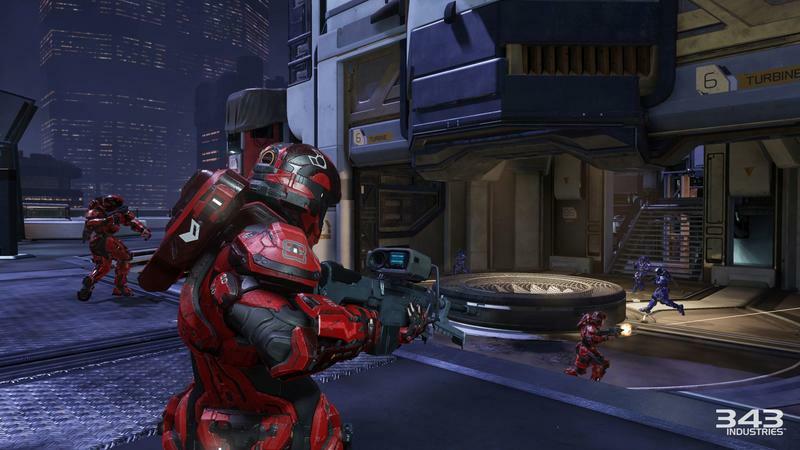 Halo 5: Guardians is set to launch for the Xbox One on Oct. 27, 2015.